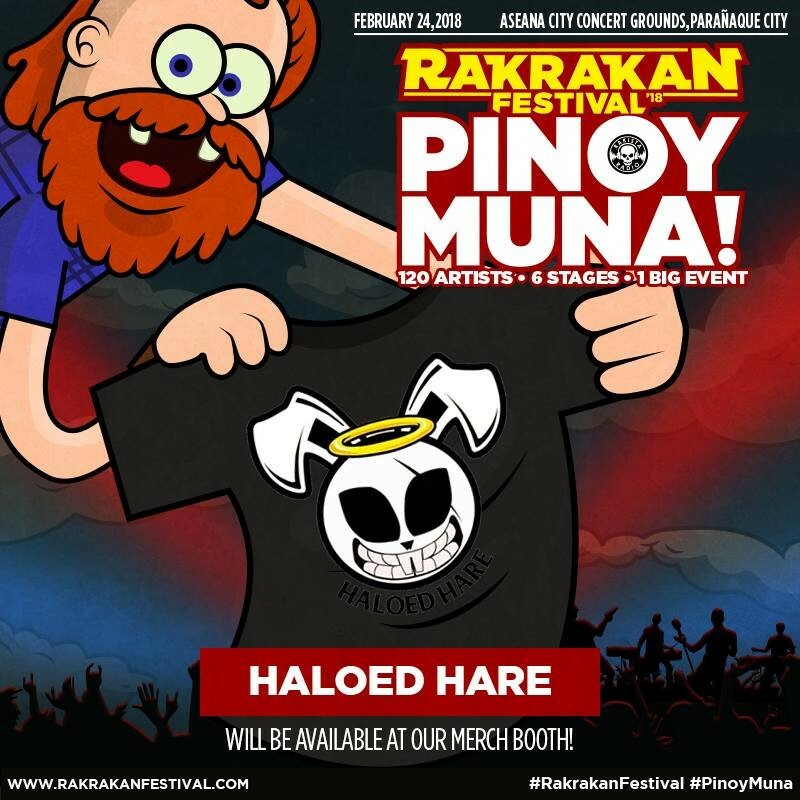 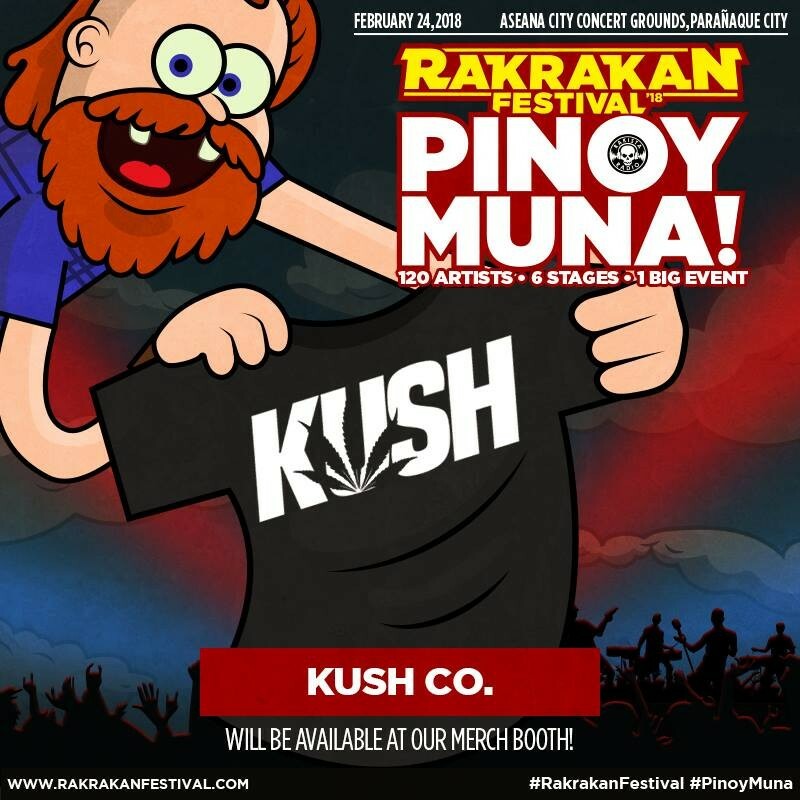 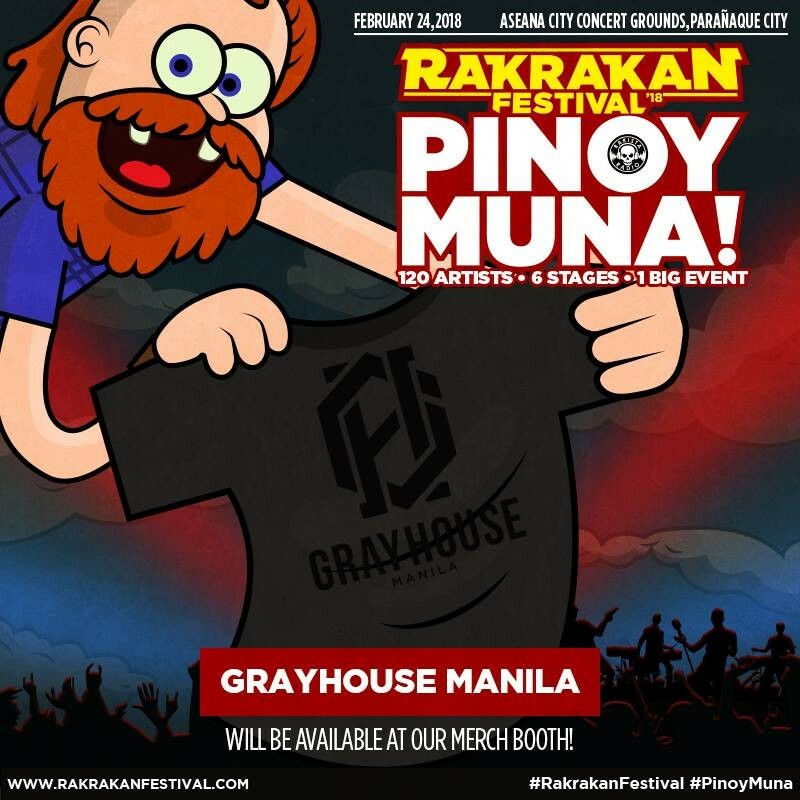 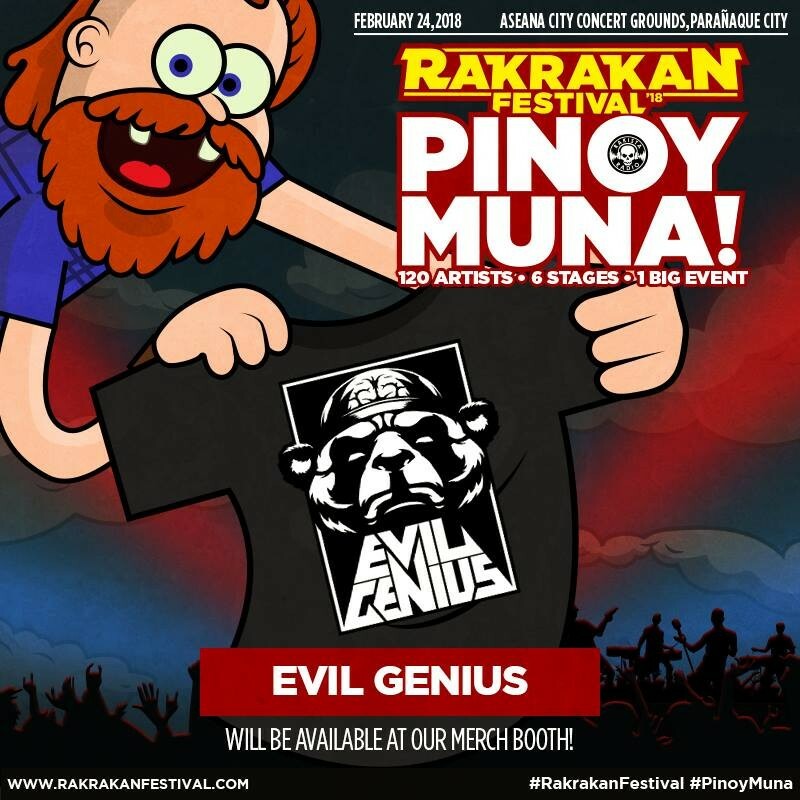 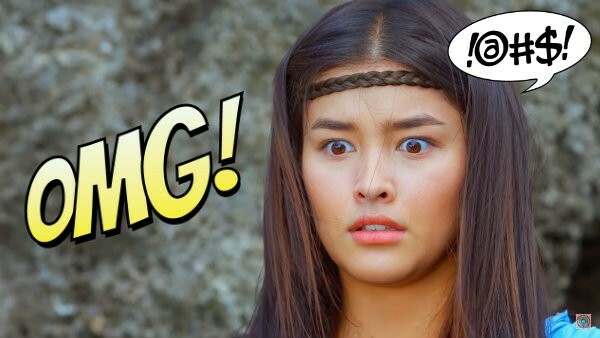 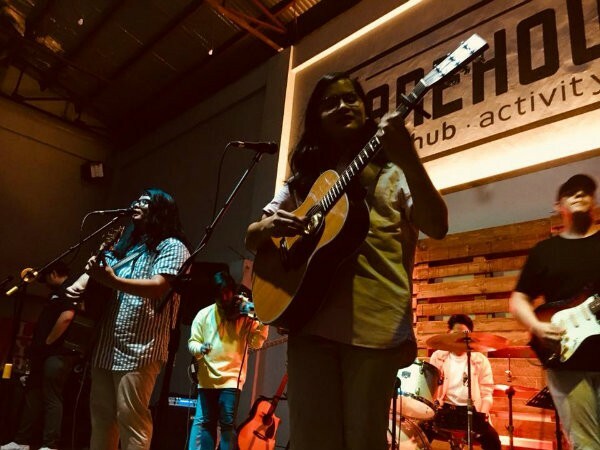 LOOK: Batch 1 of Merchandise Bazaar Participants at Rakrakan Festival 2018: Pinoy Muna! Rakrakan Festival is known for not only having good music but also catering the best local brands we have. Check your favorite local brands who will be participating this year. 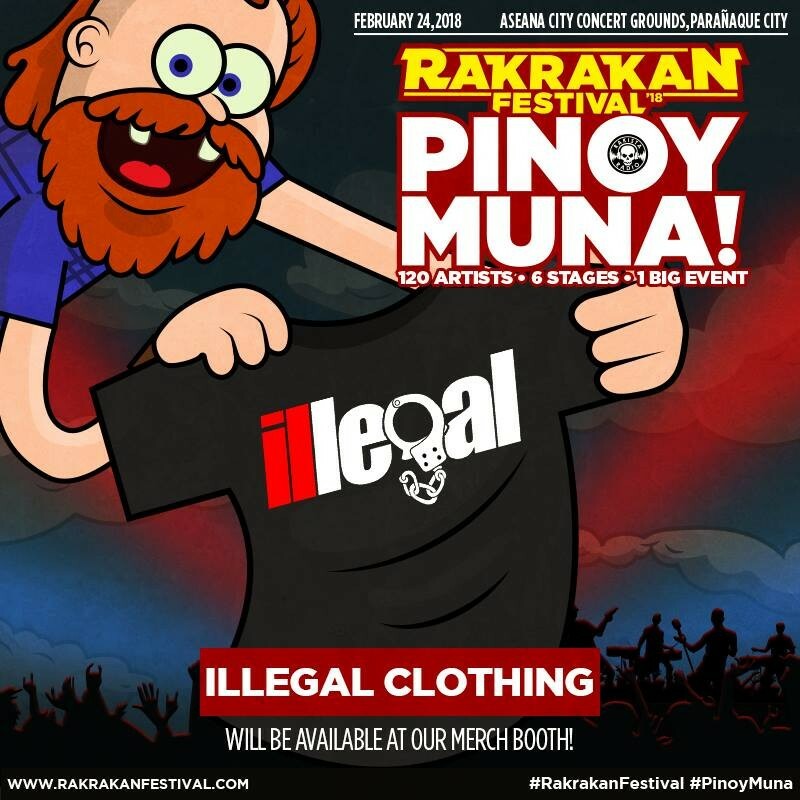 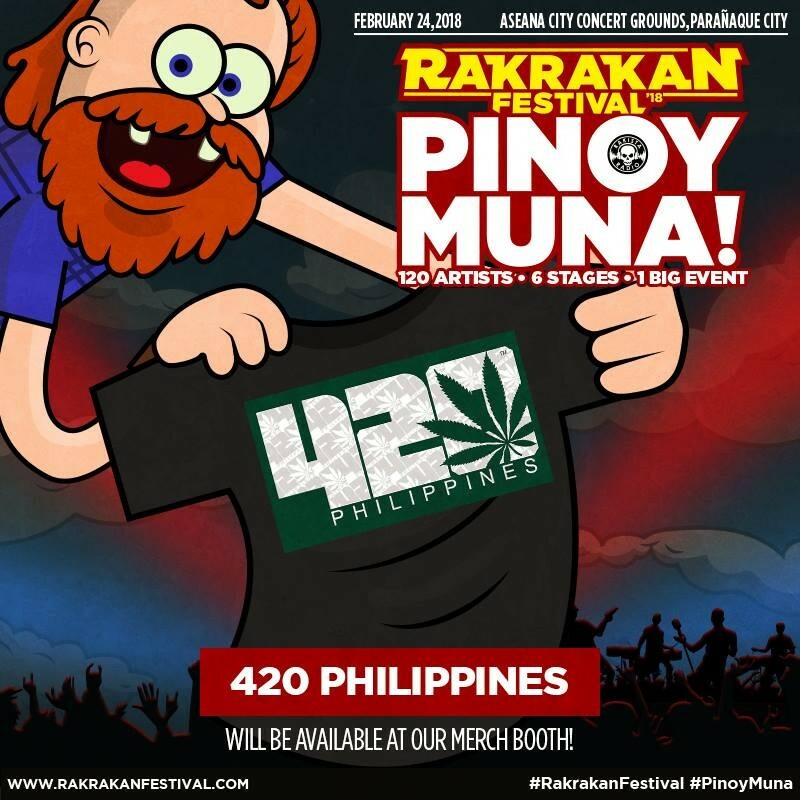 420 PhilippinesApple Fly Clothing Co.Armpit ClothingB Cool ApparelBastee Clothing Co.Courier NuDead Meat Clothing Co.Destroy ClothingDrone Clothing Co.entertainmentEverblack ClothingEvil GeniusFrankestee Clothing Co.Grayhouse ManilaHaloed HareIllegal Clothing PHIndio Filipino ClothingKush Co.LATIN Lifestyle ClothingMary Green ClothingNick AutomaticOutlayPsy Chromatic Tie Dyesrakistarakista radiorakrakan festrakrakan festivalrakrakan festival 2018Rakrakan Festival 2018: Pinoy Muna!Rise of BrutalitySET SAILSOSTeenage Wasteland CO.